Most likely you’re familiar with the general principles of the additive manufacturing process—3D printing. 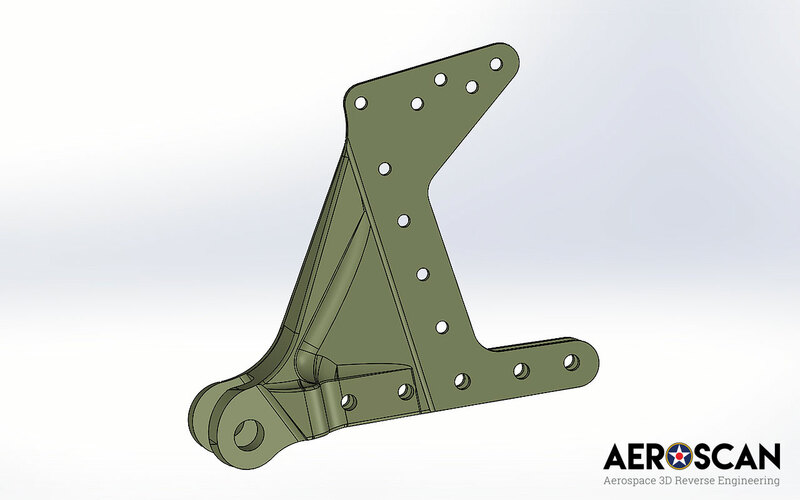 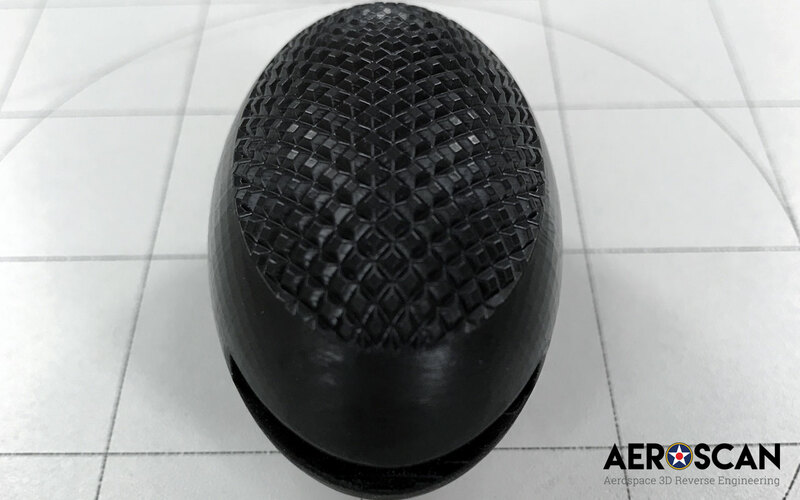 However, if you’re asking how the 3D printing process is applied to reverse engineering or manufacturing/ fabrication process, Aeroscan can help. 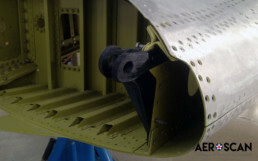 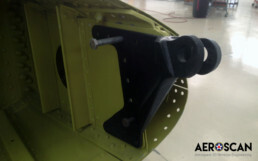 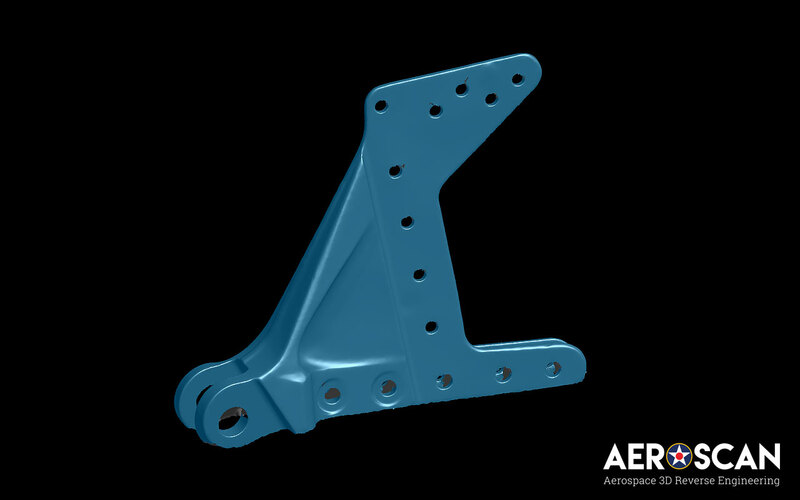 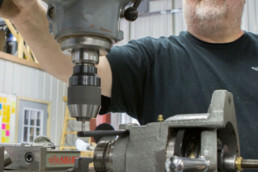 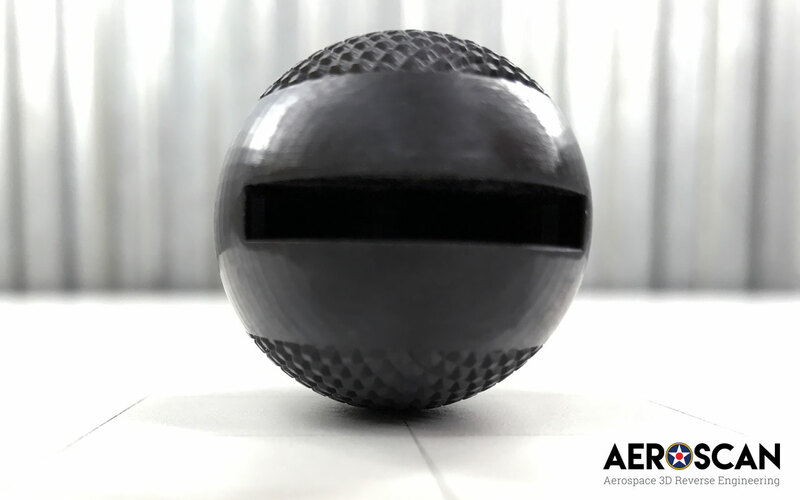 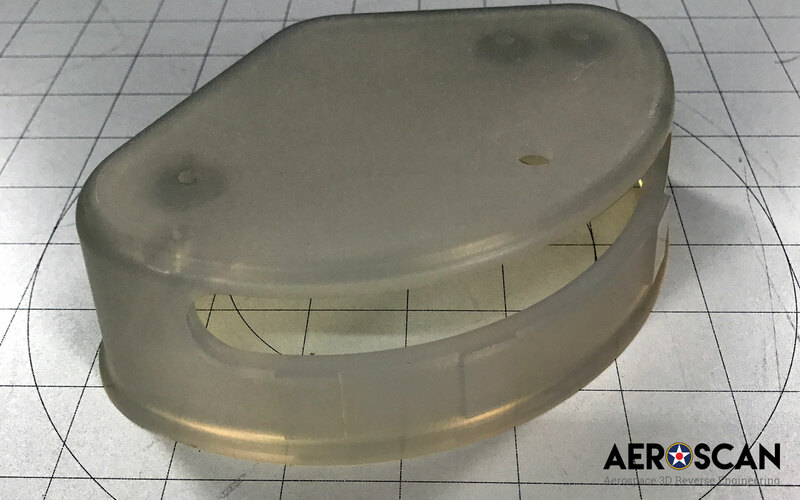 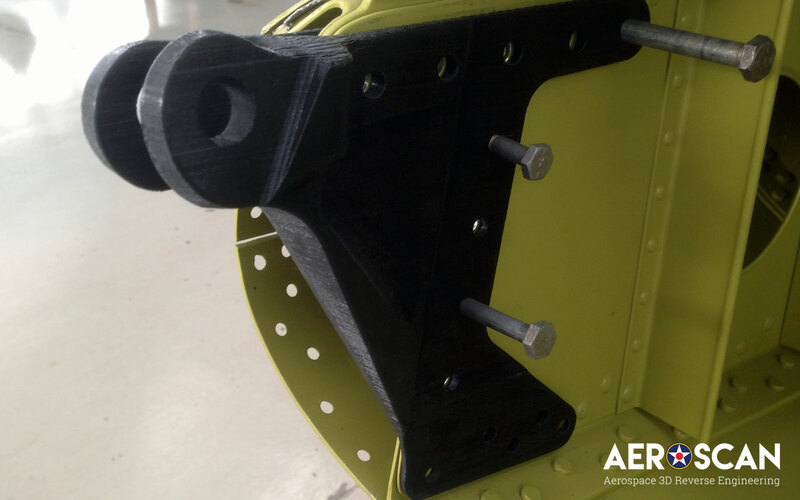 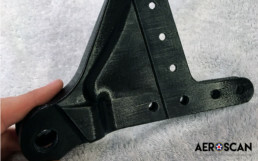 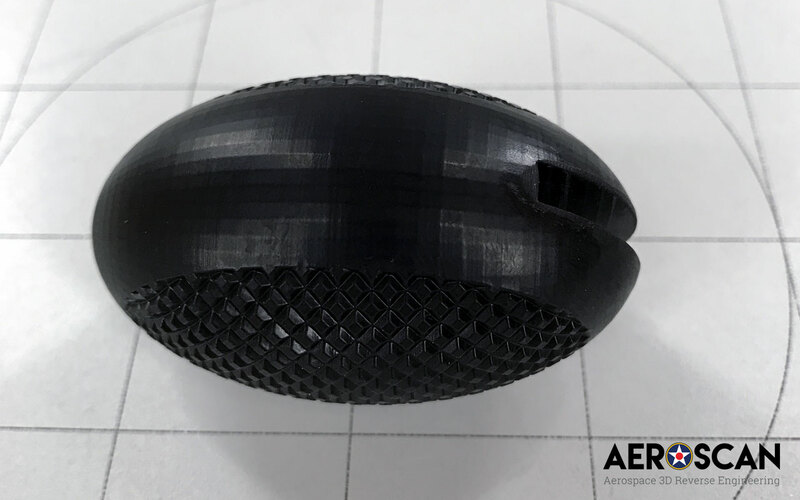 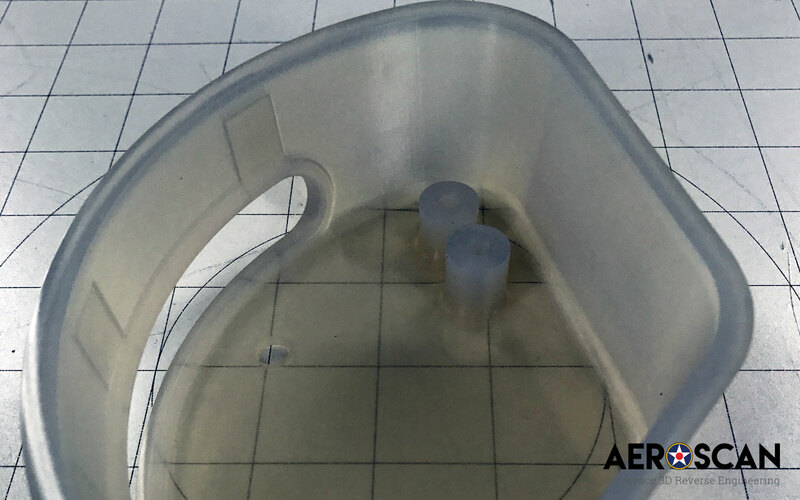 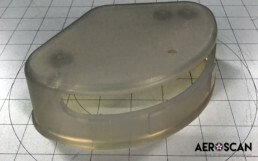 For example, Aeroscan provides 3D printing as an additional service to aid those who would like to “rapid prototype” or test a difficult, costly actual part to machine or fabricate. 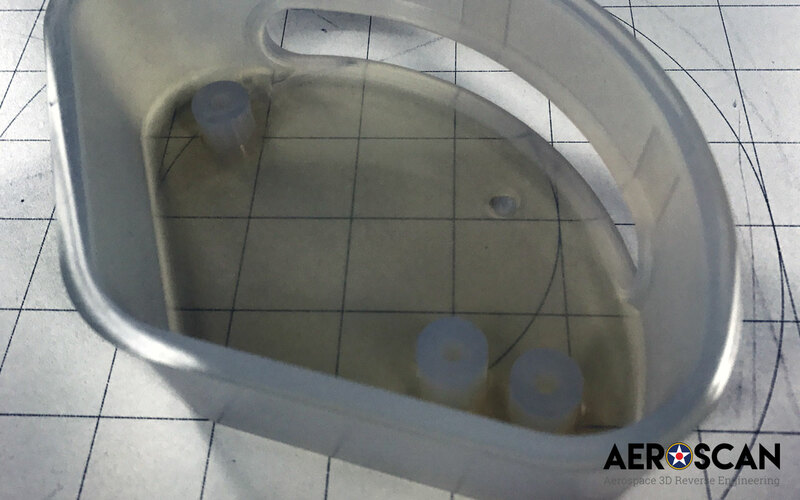 Remember, 3D printed objects need to originate from a 3D model. 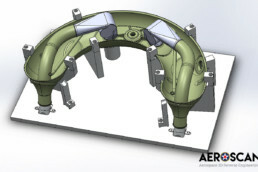 Aeroscan’s ability to provide 3D scanning and CAD solid body modeling provides the groundwork to achieve your 3D printing needs. 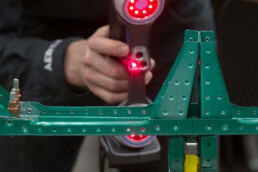 3D printing’s technology in output mediums are constantly evolving. 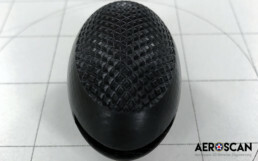 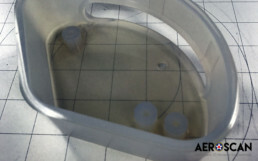 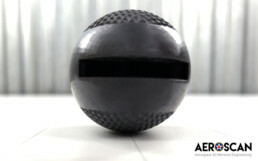 Aeroscan can help you achieve your goals with printing in a variety of sizes, filament/material types. 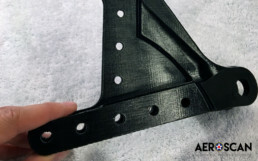 For those reasons, we suggest that you contact us to discuss what type of printing is best suited and cost effective for your project.